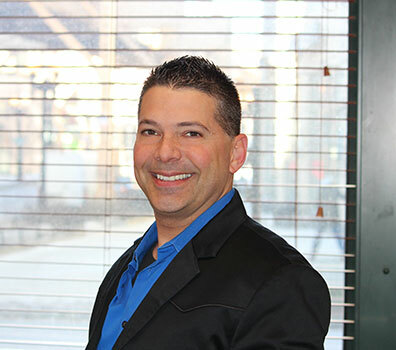 Bill Rossi has more than 20 years of experience in financial operations, risk management, accounting, bookkeeping, and human resources. He combines a strong aptitude for the complexities of operational management with a keen understanding of marketing and brand-building. He has worked with many companies including start-ups to help them evaluate their operational needs, implement growth-oriented organizational changes, minimize business and financial risks, and position themselves for long-term growth. Since 2005, Bill has been the president of Rossi Enterprises, a consulting business that provides financial, operational and related services to more than 12 companies across the United States. For over 15 years, he has overseen financial and operational responsibilities for over 8 regional offices of It’s Just Lunch, the world’s largest traditional matchmaking service, across the country. He also has worked extensively with regional financial services firms; a leading Chicago-based architectural firm; a commercial office furnishings business; and several non-profit entities and is well versed in the extensive level of reporting that non-profit organizations require. Bill’s ability to understand complex financial and operational issues while also focusing on marketing-related initiatives adds considerable value to an organization. This unique combination allows him to balance the need for cost efficiency with the desire to innovate, build brands and expand a company’s footprint. He is accustomed to juggling stringent deadlines, managing multiple teams across numerous locations, and overseeing human resources responsibilities. Bill typically works with clients with revenues ranging from $1 million to $30 million annually. Bill has an MBA in Marketing, with a concentration in Business Management from DePaul University in Chicago.